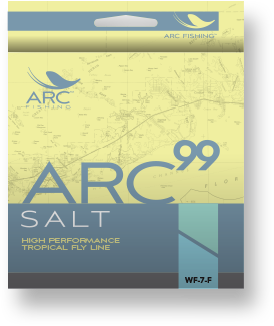 ARC Bonefish/Redfish Fly Line your choice for flats fishing. 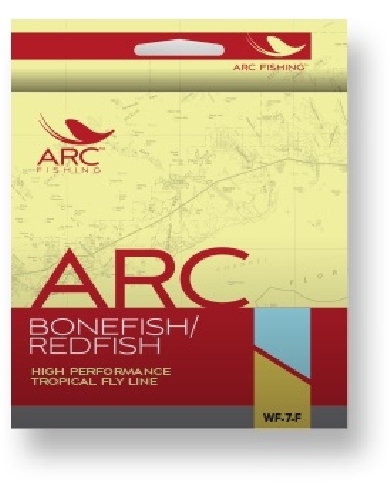 ARC Bonefish/Redfish Fly Line – Stalking bones, reds and other flats species requires a line that loads rods at close range and front and back tapers that produce great turnover while maintaining stability on longer casts. 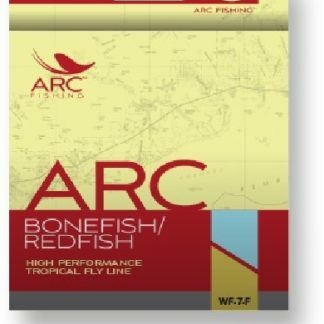 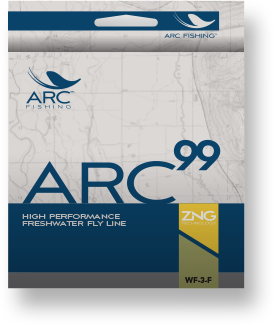 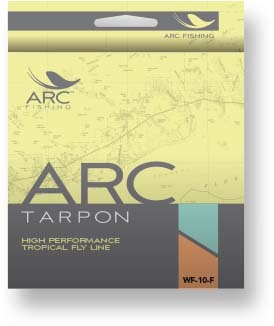 We incorporated those key performance features and more into the ARC Bonefish/Redfish fly line. 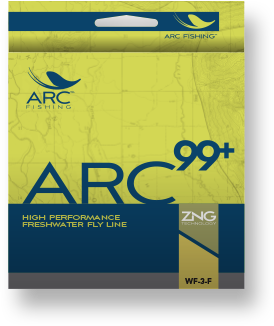 With its 6% low-stretch Response Core, the ARC Bonefish/Redfish features a hard outer layer that won’t wilt in the tropical heat. 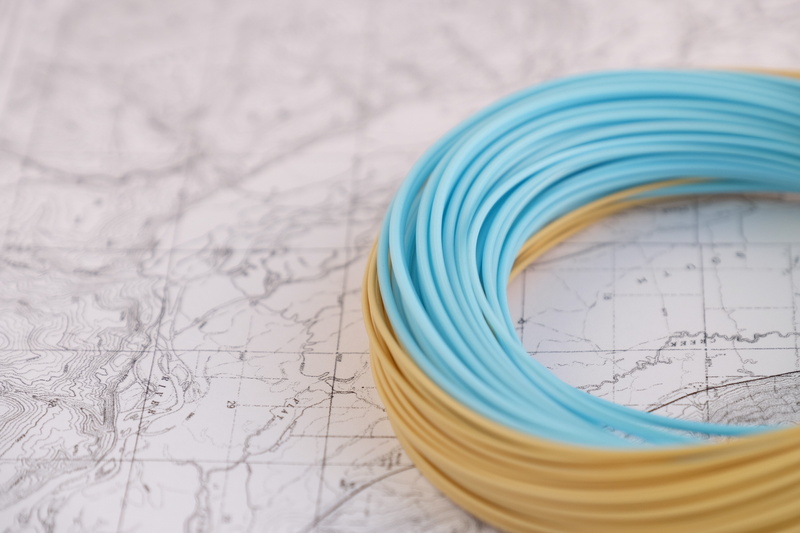 Other features include a durable, 100% polyurethane cover mixed with a super-slick, hydrophobic PTFE fluoropolymer for extended life and superior line float. 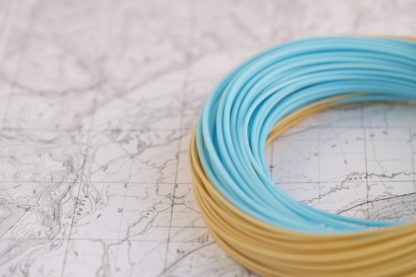 This fly line is offered in line weights 7, 8 and 9 and comes in a Coastal Blue / Sand Dune color.